Mike Nield’s energy and enthusiasm for athletic challenges led to his winning his first bike race at age 17 in a citizens’ class. During the next two seasons, Mike raced as a Junior, Cat4, and Cat3. Among Mike’s accomplishments as a Junior and Cat4 rider were victories in the Casper Classic, Tour of the Gila, and the Morgul Bismark. In his first race as a Cat3, Mike won the first stage at Superweek International and finished 4th overall in the series. Bike racing provided Mike with new challenges, and gave structure and purpose to his last two years. As a younger teen, Mike’s energies and thirst for speed frequently resulted in behavour not considered appropriate by his family and law enforcement officers. In fact, Mike rarely was able to keep a driver’s license only a short time;. The lack of a license did not stop him from driving to Durango in September 1990, to compete in the World Mountain Bike Championships. Police officers took exception to Mike’s speeding and driving without a license. He missed the first day’s events while visiting the Pagosa Springs jail and missed his plane back to school while taking a similar detour in Buena Vista. 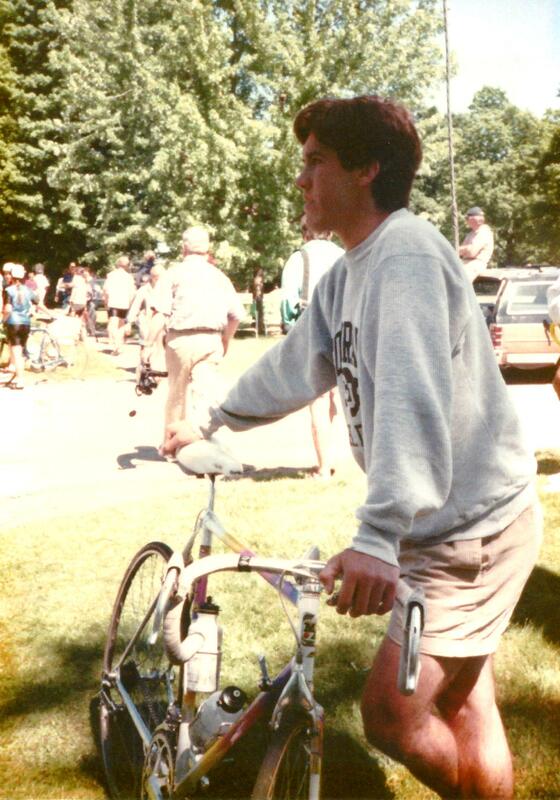 The discipline of bike racing helped Mike organize his priorities at Salisbury School, from where he graduated in May 1991. 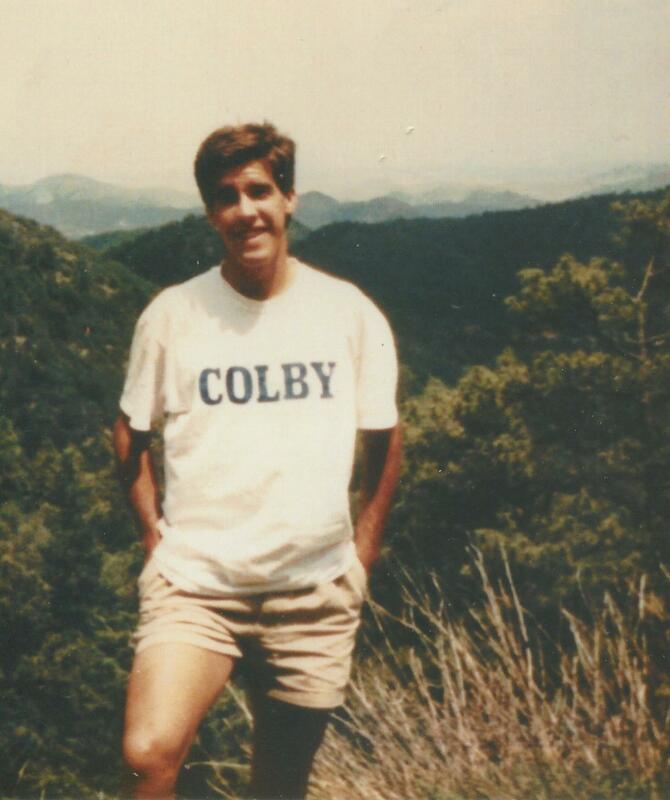 Mike was killed in a hang gliding accident in Norway on October 26 1991. Mike was executing an acrobatic maneuver known as a “wing over” when one of his glider’s wings collapsed. 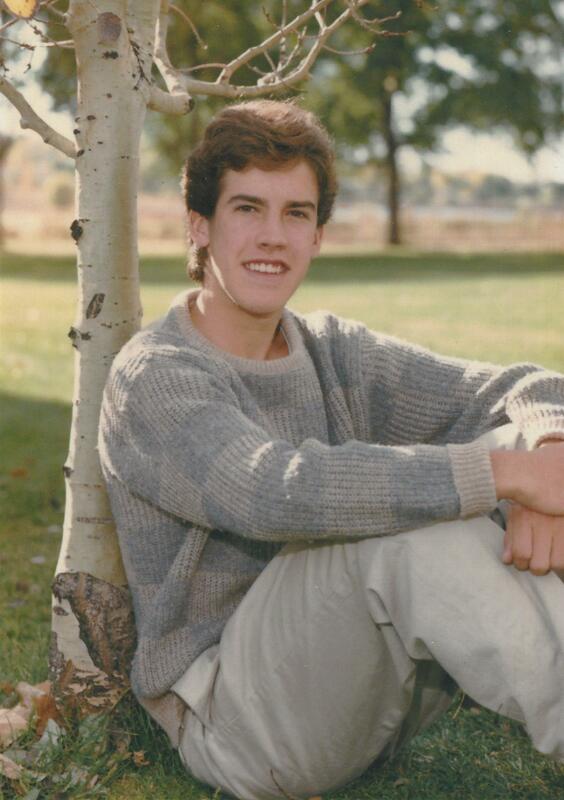 He was 19 years old, and scheduled to matriculate at the University of Utah in January 1992. This race, in Mike’s memory, was organized by Mike’s friends and family as a away of paying him a lasting tribute and to give back to a sport that provided a catalyst for Mike to establish and re-direct his goals in life. A memorial fund has been set up within BRAC to help fund this race on an annual basis. It is hoped that there may be other teenagers who may be helped by the sport of bike racing, and it is in this spirit that the Mike Nields Memorial Race is being held.